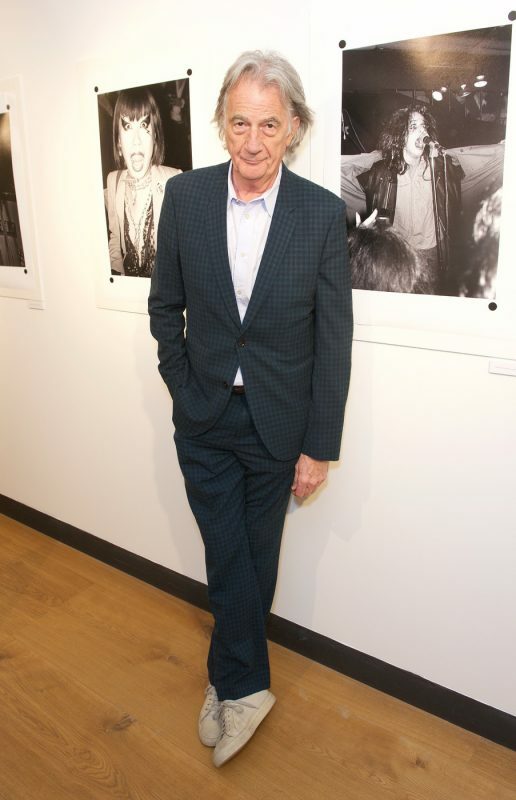 British fashion designer Sir Paul Smith hosted an exhibition to celebrate 40 years of punk at his shop in Mayfair. “Mayfair is world famous for its galleries. 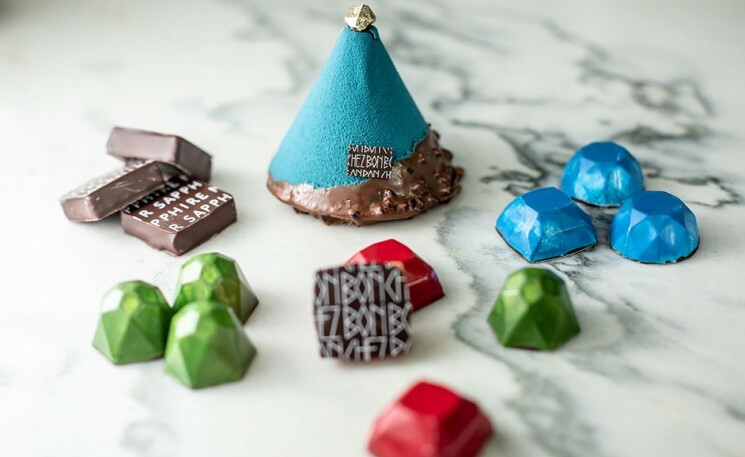 When I opened my shop at No.9 Albemarle Street a few years back, it was really important to me that we had space to showcase artists whose work I admired,” he told WWD. Sir Paul Smith. Photo by JABPhotography/REX/Shutterstock. The exhibition, which will run through June 13, is centered around the work of photographer Derek Ridgers. 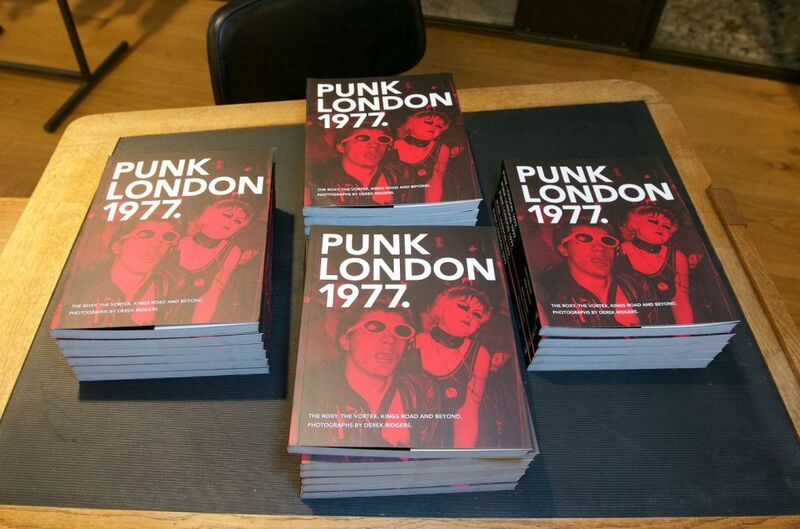 Ridgers has released a new book, Punk London 1977, which takes an honest look at the punk scene during its height. The black and white photographs displayed around the gallery include a photograph of Debbie Harry, famous punk rocker and lead singer of Blondie. Reba Mayfair, founder of Radical People magazine, curated a playlist of music from the era so that the exhibition would have an appropriate soundtrack. Notable guests at the opening included GQ editor and London Collections: Men chairman Dylan Jones. Copies of Ridgers’ book will be available at No.9 throughout the exhibition for 14.95 pounds (approximately $21.30 USD). Ridgers and Paul Smith also teamed up to design a limited edition t-shirt for the exhibition. 150 of the shirts were produced, and each one retails for 80 pounds, or $114 USD.